Would you listen to Lost Enlightenment again? Why? I've listened to it more than once and will be listening again. The rich, personal and true to the moment exchanges between the people who created history. It's possible to have a dialog with a book and this is one of the best examples I've ever read on how someone can have as a mentor someone hundreds of years in the past. The most gut wrenching moment for me was the author's candid, frank and short explanation of why this period produced no women who were great lights. This came early in the book and in it explained how so much learning never passed out of the courts and to the common people. I hope to find more of the source material and read it, then return and read this book again. 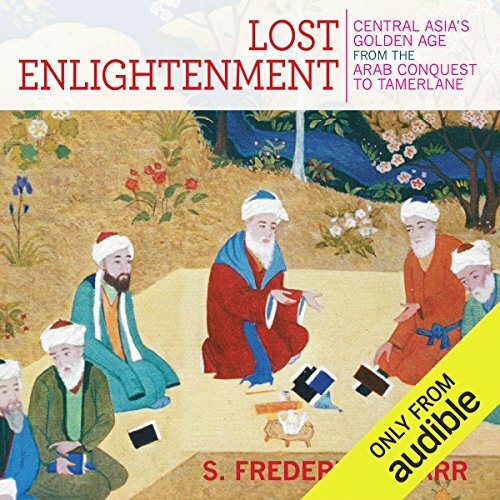 What made the experience of listening to Lost Enlightenment the most enjoyable? Mr. Starr paints a very interesting picture of Central Asia (say, modernly, eastern Iran through the -stan countries and western China) and for very many centuries. He does not fail his claim that the region has a "Lost Enlightenment." The numerous parallels to the better known European Enlightenment are most striking: right down to the Brethren of Purity as a rough counterpart to the 18th century Masons (my comparison, not his). The huge debt which world civilization would seem to owe the nowadays-obscure region is most impressive. 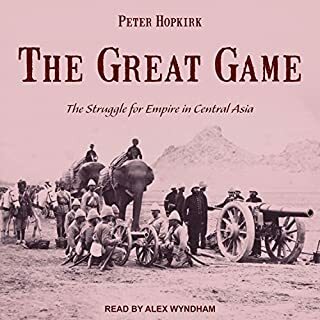 And at any rate you can be confident it's a good read if you did click for pre-modern Central Asia with any idea that the subject could interest you. 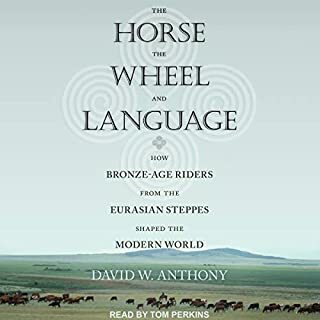 It's always particularly titillating to learn about a time and place you know little about.I'd wonder that any Central Asian specialists browse the book on audible, so I think it's sure to be fresh to anyone who might hear it. I had not heard Mr. Stillwell before. I thought his intonation was maybe the slightest bit idiosyncratic in how often it gave a questioning lilt, but it certainly wasn't anything objectionable: endearing after a while, even. I think this question disregards the length of the work. I listened to it without listening to anything else. This is one of those paradigm shifting books that is very important to read. 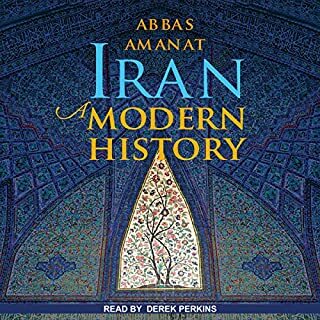 It is thoroughly researched and helped me understand about the decline of Islamic civilization and why we are in the predicament today. I read and listen to a lot of history ranging from the scholarly to the consumer level. I want to expand my understanding of central Asian history and scholarship because my study of Islamic history lead me to see the massive gap I have in world history. 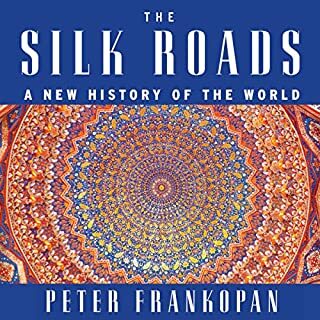 Silk Roads excited me and so I purchased this audiobook thinking it would really thrill me as Sill Roads had. It was not what I had hoped for at all. 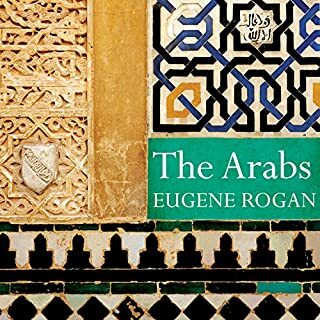 The writer attempted to give an introduction to central Asian thinkers but his approach lacks organization and it's really hard to listen to the book because of that. There are places he could've really benefited from telling a good story, he abridged the stories that would help a newcomer really build a schema to place the facts in, and that really cheapened the experience. One of the great ironies in intellectual history is that the knowledge of ancient Greece was largely lost to Europe in the early Middle Ages, but was saved in the Islamic world and then reintroduced to Europe through Moslem Spain. This book gives great insight into the middle leg of that story in a thorough and accessible manner. Starr sets out to explain the rise of the Central Asian Enlightenment, describe all its glories, and then explain its decline. Central Asia, in the centuries both before and during its Enlightenment, was at the crossroads of vast commercial activities. These included the famous Silk Road to China, as well as routes to India, the Middle East and Europe. Starr focuses on how Central Asia was able to use the interactions and wealth brought by such trade to create an intellectual class. This class was both familiar and comfortable with different cultures and languages and was also used to serving as middlemen between different peoples and cultures. Those intellectuals took the ancient knowledge, sifted it through the other influences of the region, integrated it with knowledge from India and China and made substantial contributions of their own. The book contrasts the acme of the Central Asian Enlightenment with the comparative backwardness of Europe at the time and then further contrasts the opposite trajectories in intellectual history each area subsequently followed. Starr argues that religious dogmatism and conflict were prime causes of the decline in the Central Asian Enlightenment. While outside the scope of this book, Starr’s other comparisons of Central Asia and Europe lead to the fascinating question of why European intellectuals were able to escape the intellectual conformity imposed, frequently quite violently, by the Roman Catholic Church, which was even more organized and bureaucratic than Islam, while those in Central Asia could not do so. 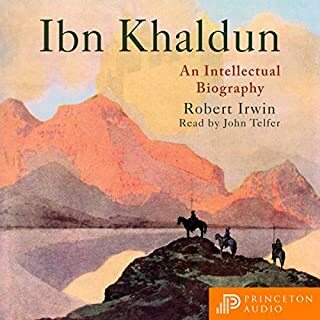 The book describes the rise and fall of the Islamic intellectual golden age, and Baghdad was only one of many centers. In fact, the heartland was a good deal further East. One thousand years ago Central Asia was a busy place with high culture and large cities. You will recognize Tashkent, Samarkand and others. In fact Merv was reputedly the most populous city on the planet at the time. Plato, Aristotle, Archimedes, Ptolemy, Euclid and others were long familiar to the salons and academies of Central Asia long before Baghdad was even founded. It’s a history I never appreciated but it became lost. I think Merv is now an archaeological site! The book is long and detailed but is an easy enough listen. The time frame is just prior to Genghis Khan. He screwed up a lot of people but so did some of the Central Asian Muslims. The conquest of India rivals the absolute body counts wracked up by Stalin, Mao, and Genghis himself. One Muslim chronicler tells us proudly how the Muslims killed 400,000,000 polytheists but some modern historians think that was exaggerated boasting. Detailed information, but not so thorough that newcomers to Medieval Central Asia won’t be able to pick it up. Very well written, and narration is on point. Overall, was very impressed with this book. The book shows that religious hardliners can easily destroy an otherwise wonderful society. The present day fanatics of the Western World may and probably will sink the achievement of the modern age. With some exceptions, both the author and narrator avoid tendentious characterizations and emotionally derived hyperbole. The material is, in the main, well researched and clearly presented. As a fan of popular history it's always a treat to discover a time and place that have been previously under-reported. A massively influential culture of scientific, philosophical, literary, theological and architectural inquiry springs up from the 8th Century to around the fall of Constantinople in a part of the world that is now largely a lawless backwater - Afghanistan and Kazakhstan. The ideas and techniques they create have a significant impact on the development of world culture, for instance, Al-Khwarizmi's maths is so sophisticated that we still garble his name when we use an "algorithm". There's so much fascinating detail to pack in that this could have become dry or overwhelming but Starr holds our interest throughout by focusing on both the incredibly interesting characters and the astonishingly advanced work they did. It's also very well narrated. A real treat. A fascinating topic made boring by an over elaborate analysis of the many individual scholars who contributed to this period of enlightenment. Very good, thorough, intelligent, well written and erudite history of Central Asia. Well worth listening to.